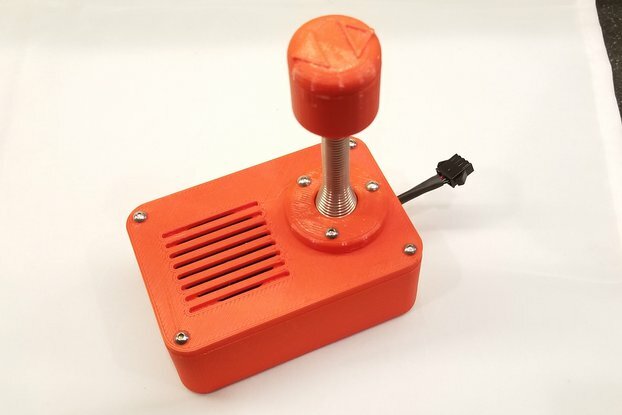 This is a perfect little controller for your laser engraver or drawing machine project. 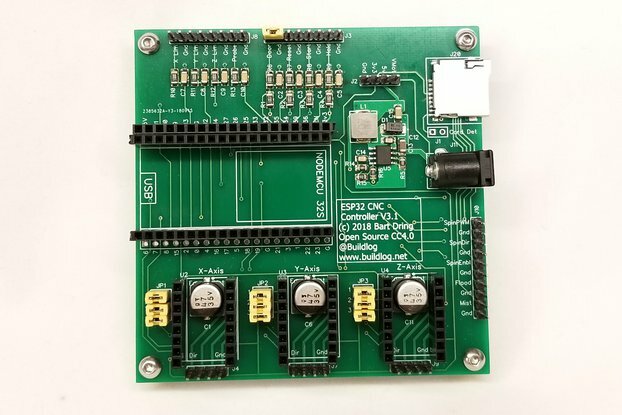 This is a CNC controller for small laser engraver or drawing machine projects. 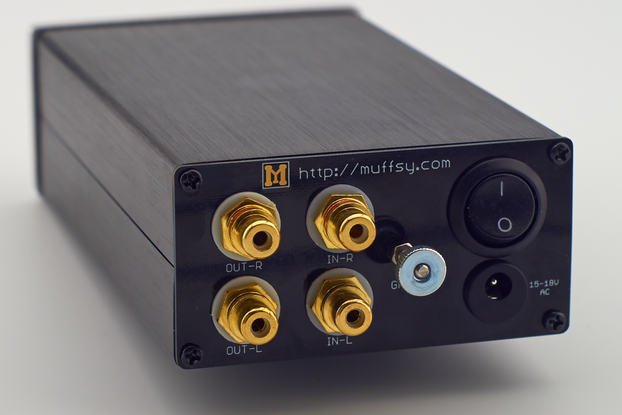 It uses standard modules and firmware for a very low cost control solution. It runs Grbl firmware by default, but is easy to hack to use other modules and firmware. 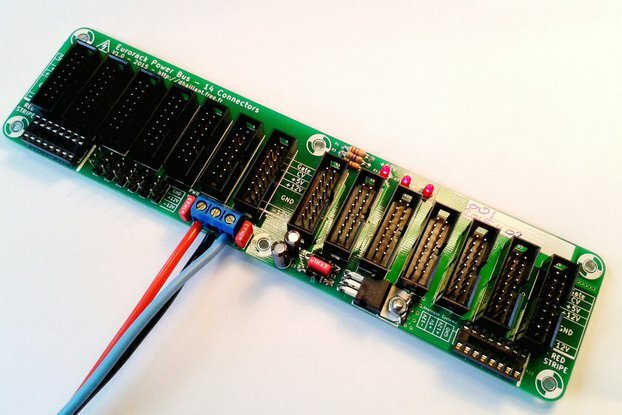 I make a lot of projects that need a controller like this and there is a nothing on the market that is as easy to use and connect as this controller. This is small, low cost and easy to use. It has a lot of features that laser and pen machines need. Power Connector: A standard barrel connector for motor power for the stepper drivers and laser module. Typically this will be 12V, but can be run up to 24V if your parts are compatible with higher voltages. Power supplies with this voltage, power, and connector are very low cost and easy to find. 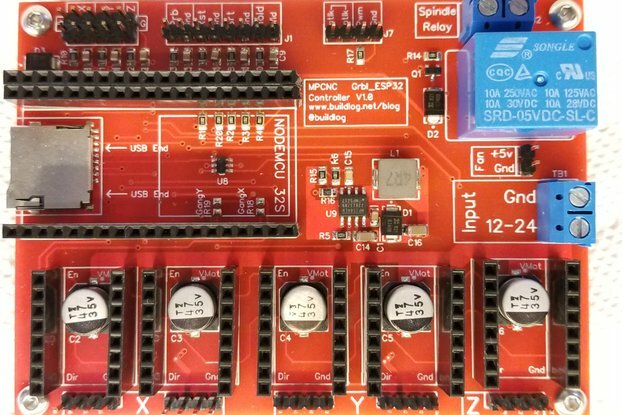 Servo Connector: The connector is the standard pinout for most servos. 5V Power Supply: 1 Amp power supply to power the servo. Laser Connectors: There are 2 connectors. One is power and ground for the laser. The other is for the PWM signal to fire the laser. Aux Power Connectors: There is a connector with the primary motor power. This can be used for fans, relays, etc. Limit Switch Connector: X and Y limit switches are available on the connector with convenient ground pins. Control Switch Connector: Feed hold and start switches can be connected to this. 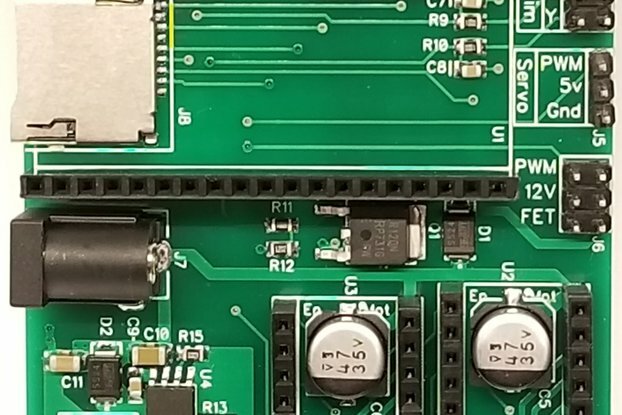 Raspberry Pi Interface: This is an optional interface to plug in a Raspberry Pi or any compatible controller that shares the standard header connector. 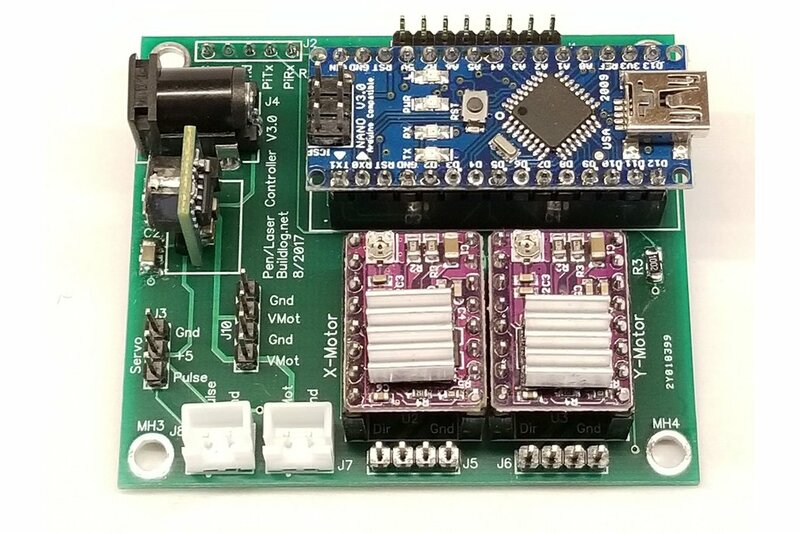 Bluetooth Connector: Starting with version 4 (current) of this controller, the Raspberry Pi connector can be mounted on the top side of the PCB and power a HC-06 Bluetooth module. You computer, phone, etc. 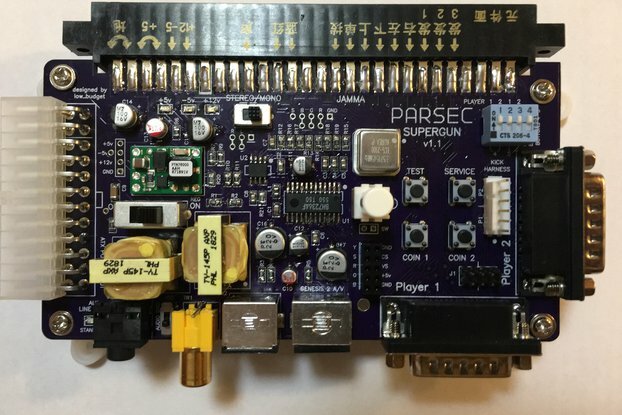 will see this as a serial port, so it is compatible with a lot of existing software. 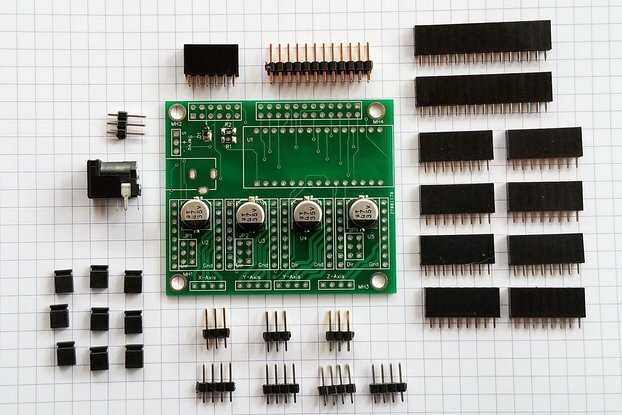 Note: The plug in modules for the controller and motor drivers are not included.